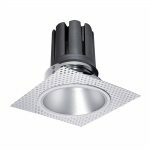 This range of LED wall lights gives you the option of either recessed or non-recessed lights. 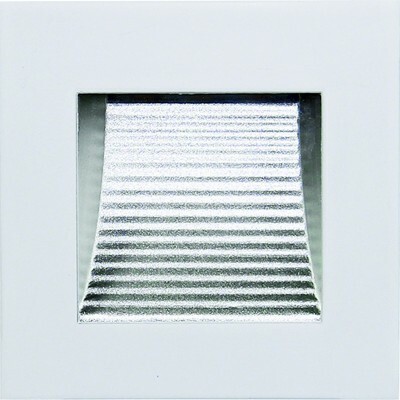 The non-recessed LED wall light gives you a “halo” effect, whilst the recessed LED wall light produce a downward facing wash of light. 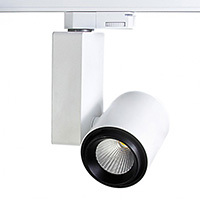 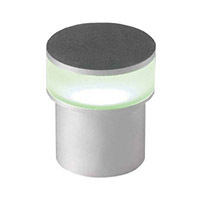 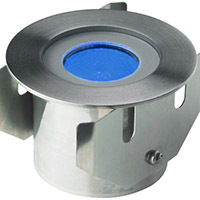 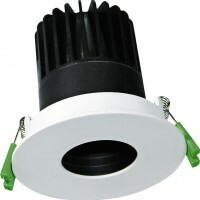 This range is perfect for use in restaurants, bars and shops as well as residential areas. 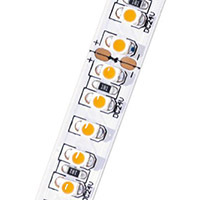 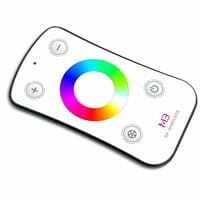 Buy your LED wall lights from us today.